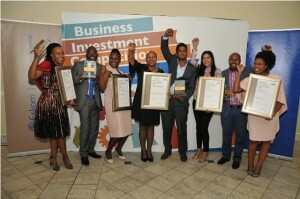 JOHANNESBURG, (CAJ News) – REBA Chemicals, the Johannesburg-based company, has emerged the overall national winner of the 2017 Business Investment Competition (BIC). Selected by a panel of adjudicators Reba Chemicals’ innovation and business acumen ensured they stood out from 1 202 applications received for this year’s competition. The business, which was created to replace imported chemicals from Europe and the United States, has created 19 permanent jobs over the years while awarding ten learnerships. As a manufacturer of industrial chemicals, Reba Chemicals has built a substantial customer base – including the manufacturing of water treatment chemicals for esteemed customers like RandWater and industrial chemicals for CureChem while providing water treatment for AquaTrait and Automotive chemicals for Hankel. 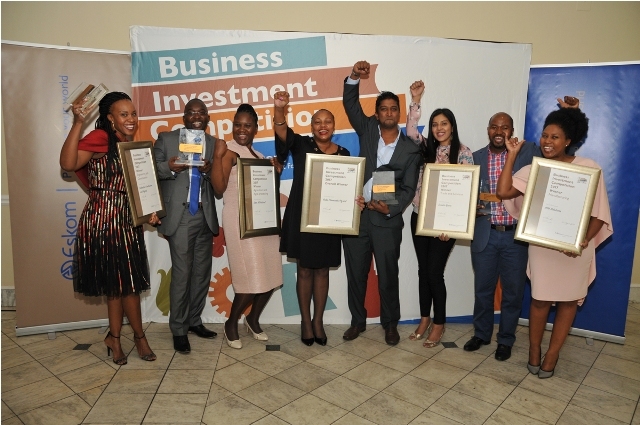 Category winners announced in Johannesburg on Wednesday evening include IKIM Solutions (King Williams Town, Eastern Cape) which won in Manufacturing. Eden All Natural, based in Cape Town, clinched the Agriculture and Agro-processing category while Pretoria’s Oakantswe Construction and Projects secured the Construction and Engineering category. The winner in the Trade and Services category was EWASTE Africa from Pietermaritzburg in KwaZulu-Natal. Category winners scooped R100 000 (R7 683), first runners-up, R50 000 each while second runners-up receive R25 000. All other finalists receive R5 000 to invest in their businesses. Prizes worth R1,3 million were at stake. All BIC finalists will exhibit their enterprises at the Small Business Expo (SBE) from Thursday until Saturday in Johannesburg. “Small businesses really are the backbone of our country. To make them sustainable, we need to continue to support these businesses in our communities and recognise and reward them for the hard work and dedication they put in,” said Cecil Ramonotsi, Acting Chief Executive Officer of the Eskom Development Foundation. The foundation runs the competition started in 2008 to recognise and reward small businesses that are significantly contributing to the fight against unemployment and poverty and growing the economy. “The motivations of our winners and finalists may be different, but their ultimate goal is the same – and that is to be successful – to change your life and those of others,” said Sathaseelan Gounden, Acting Interim Chairman of Eskom.